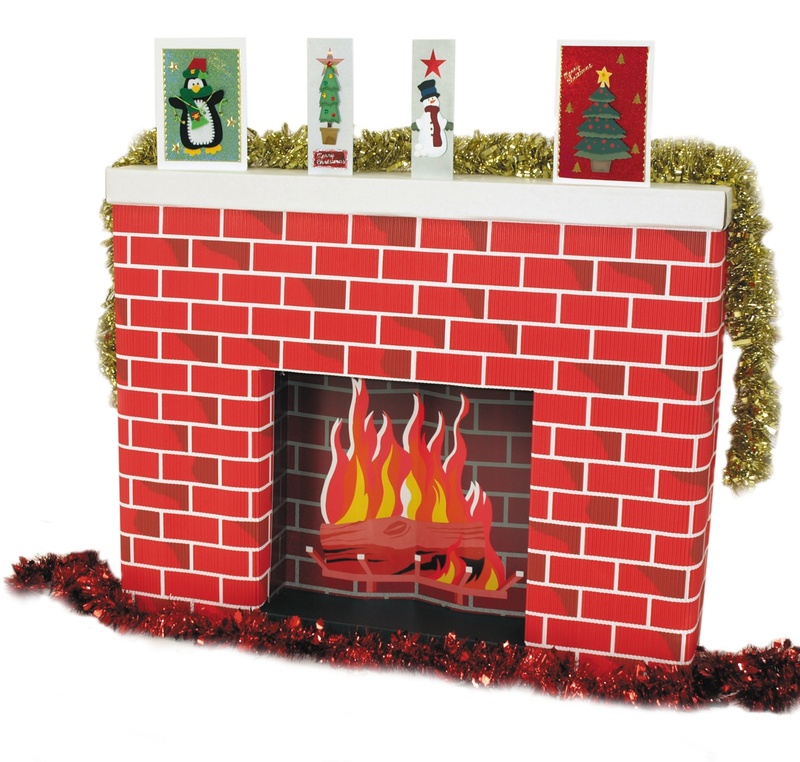 A life-size corrugated cardboard 3D fireplace for making somewhere for Santa to come down the chimney to! Sturdy and easy to assemble from flat-pack. Size: 965 x 175 x 762mm when assembled.